Living in Massachusetts the weather can take a toll on you and especially your home. While you are of course important, for this article lets focus on your home. When you think about renovating your home what comes to most people's minds if we are talking about major renovations are kitchens and baths. If we are talking about minor upgrades it would be paint, lighting or even shifting around of your furniture. With all that, a Lexington roof repairpro said: "Most people often forget about the most important part of their house which is the roof". You would expect a roofer to say that, but this, in fact, is true. Let's break down why your roof is so important. Next, a lot of people say they have not seen any holes or leaks in their ceiling so my roof is safe and secure. This could not be further from the way you should gauge whether you have damage or not. 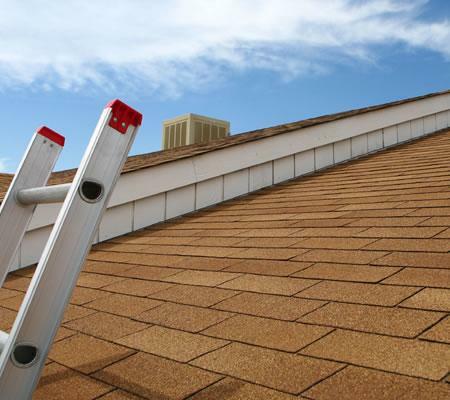 Yes, if you see those things you should call your roofer ASAP, but most roof damage comes gradually with small things that turn into big things. Unless there is a major weather event or fly debris most homeowners will not experience that large or small hole in their roof. Rule of thumb, one missing shingle can compromise the integrity of your roof and cause roof damage. Complete this form to request a quote | A representative from Quality Roofing By Larry will respond within 24 hours. Thank you for contacting Quality Roofing by Larry , a representative will contact you shortly.